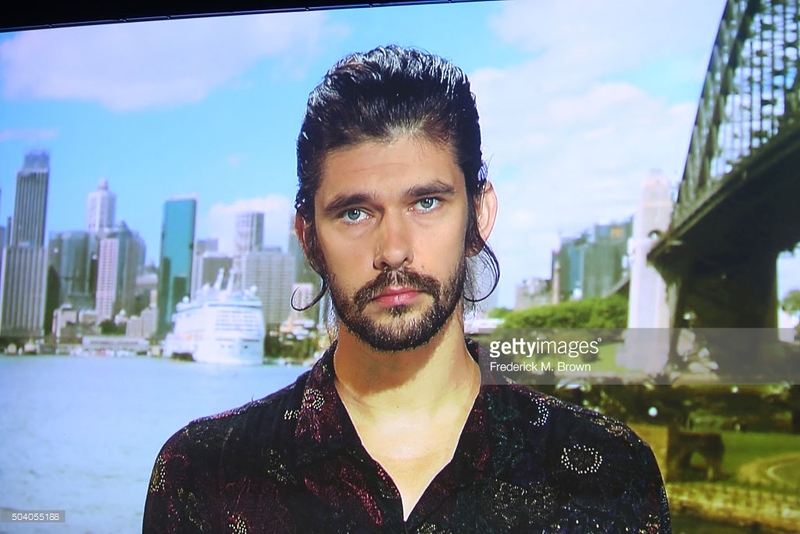 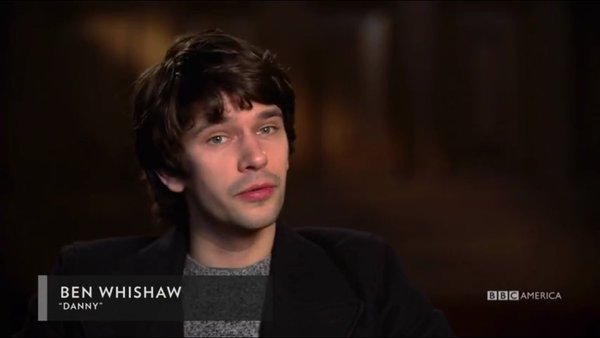 Ben Whishaw speaks via satellite during the London Spy panel as part of the BBC America portion of This is Cable 2016 Television Critics Association Winter Tour at Langham Hotel on January 8, 2016 in Pasadena, California. 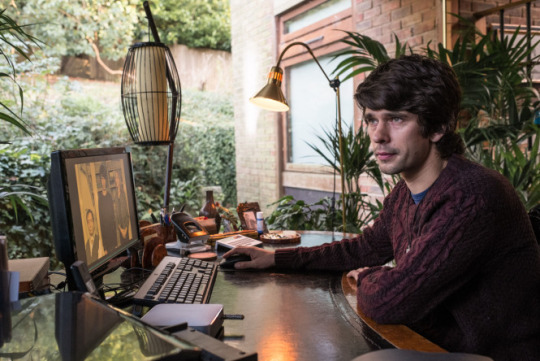 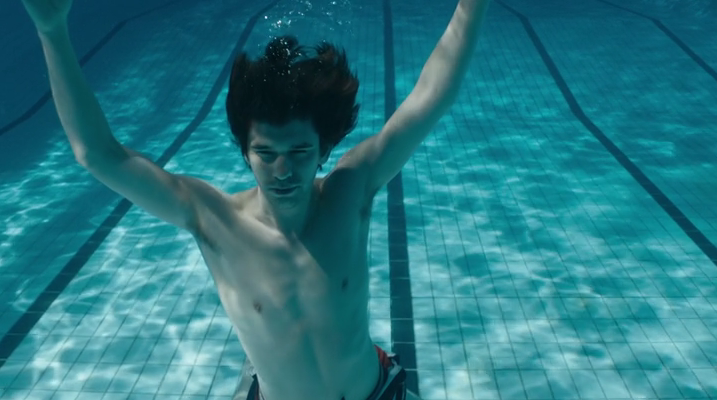 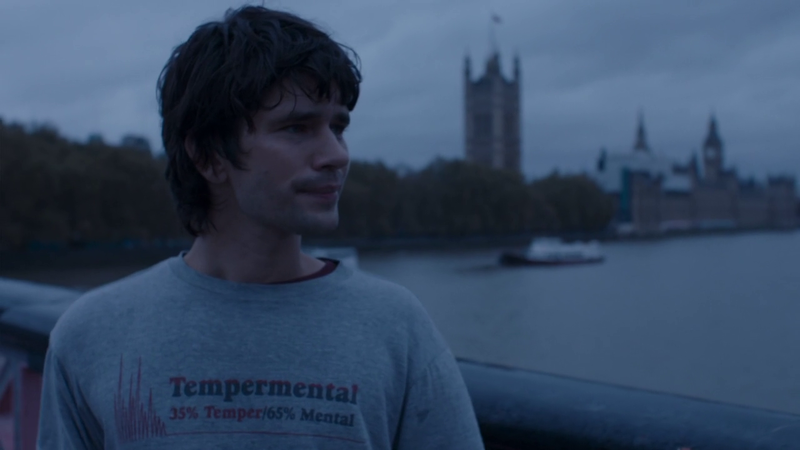 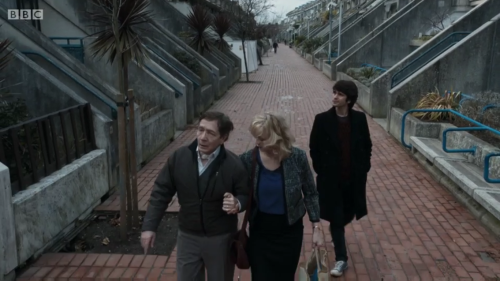 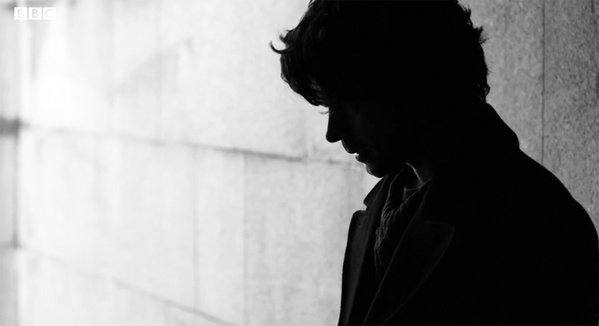 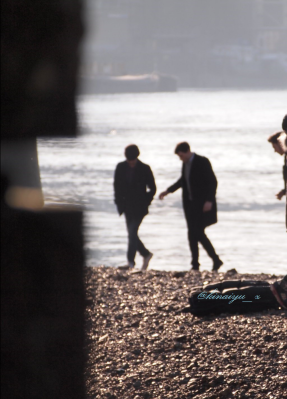 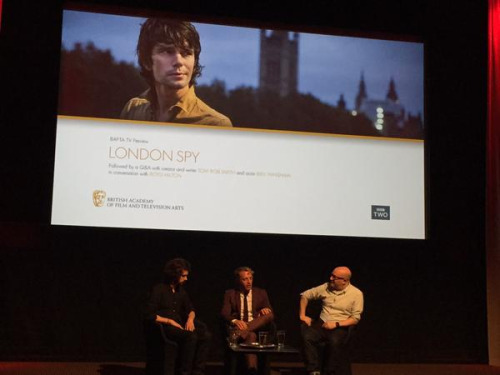 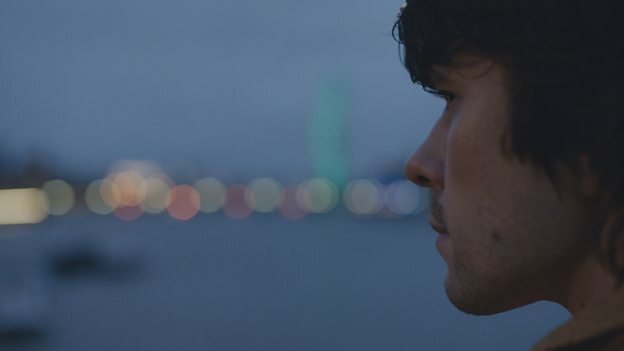 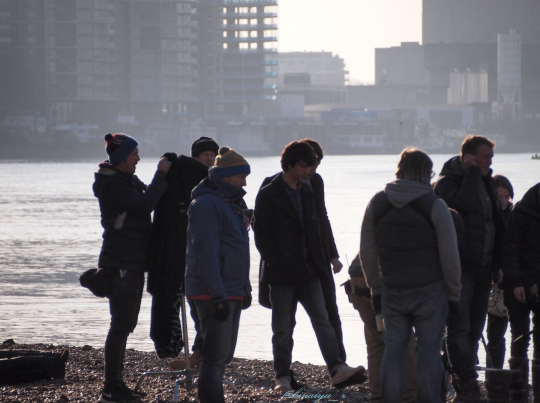 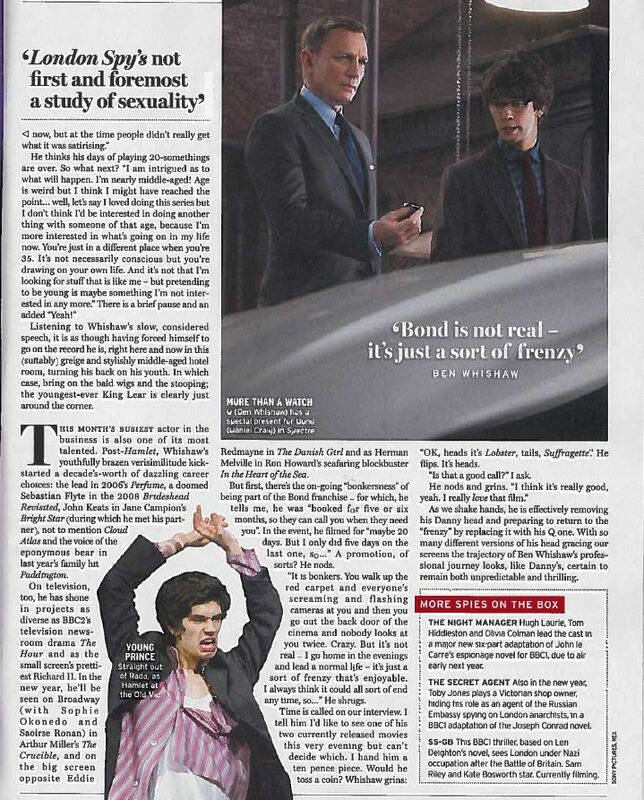 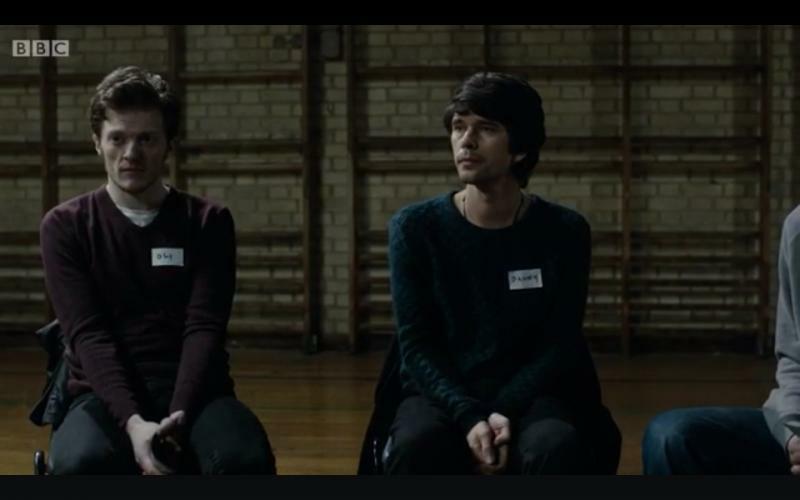 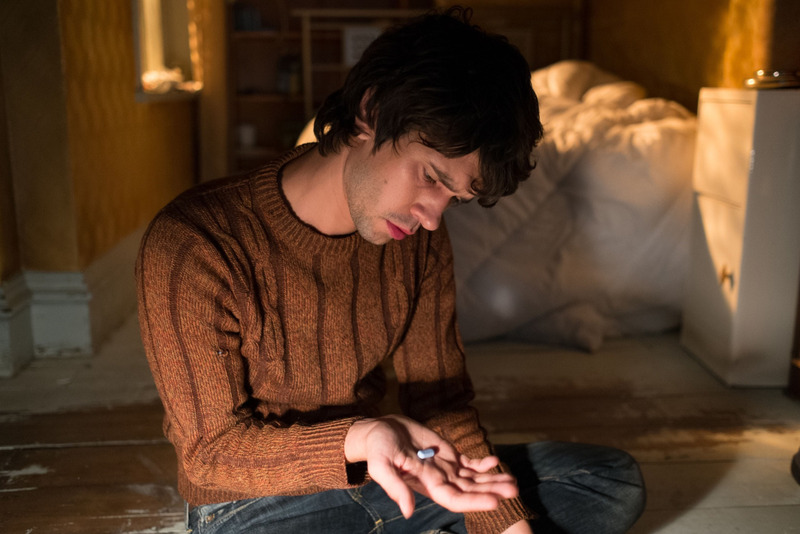 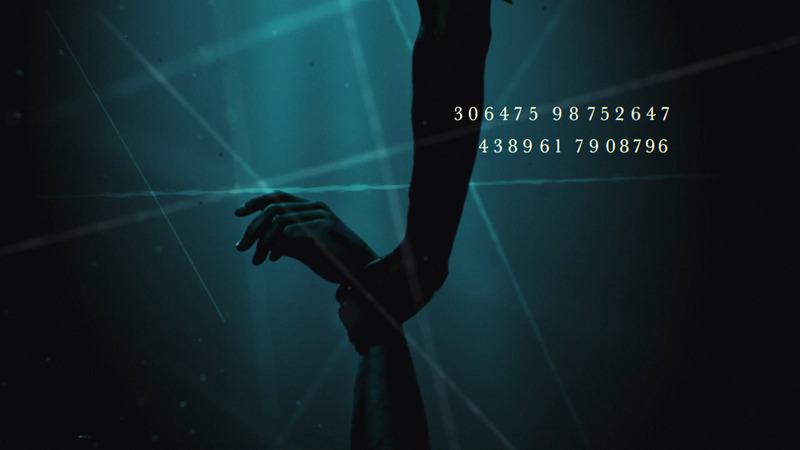 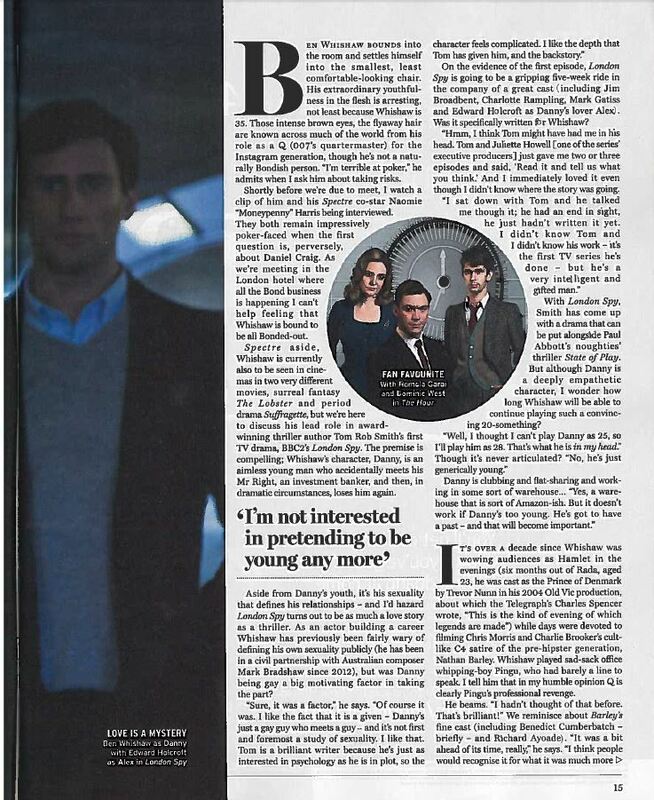 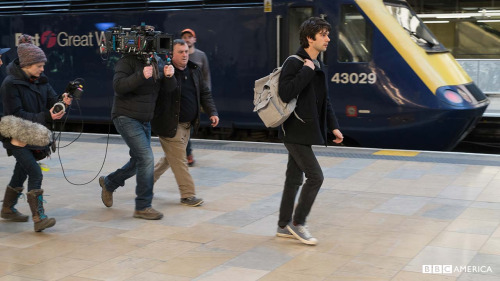 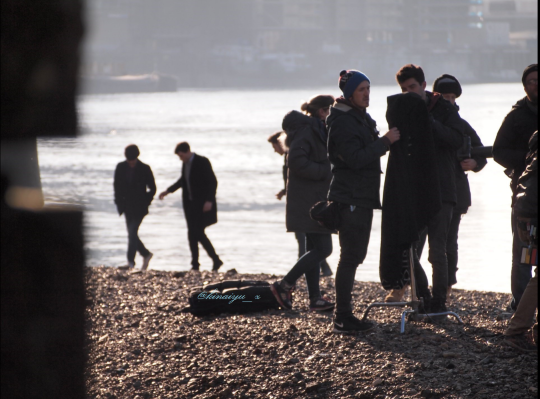 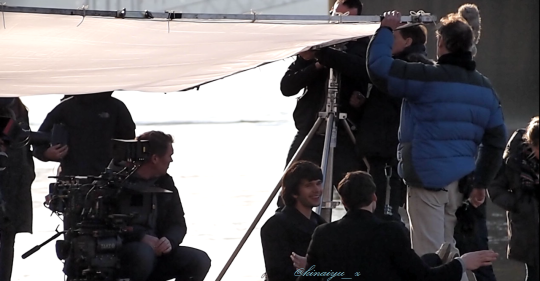 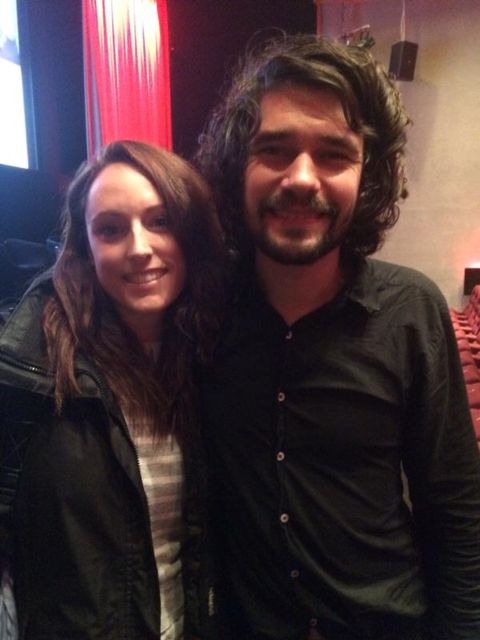 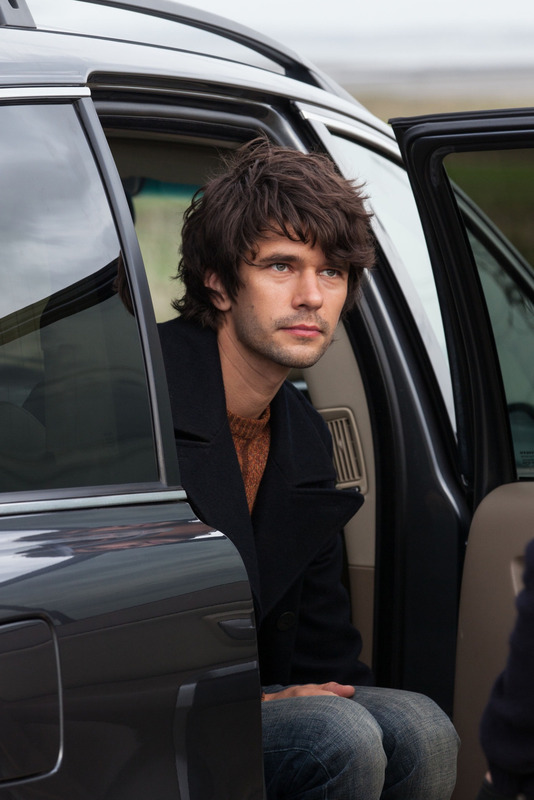 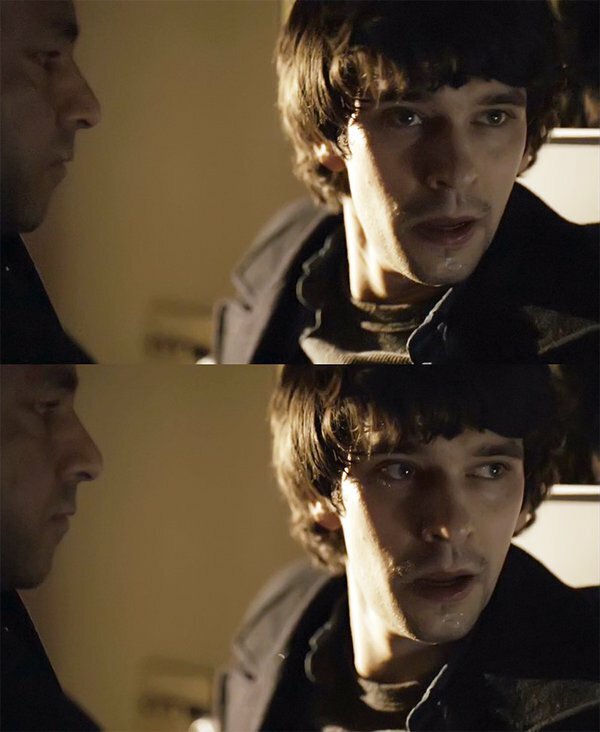 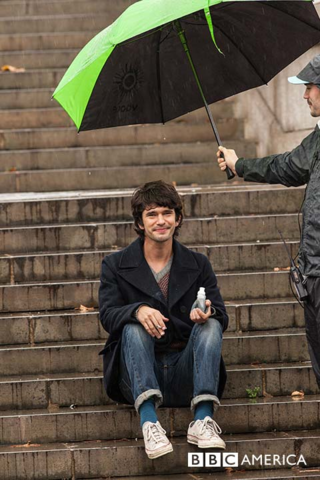 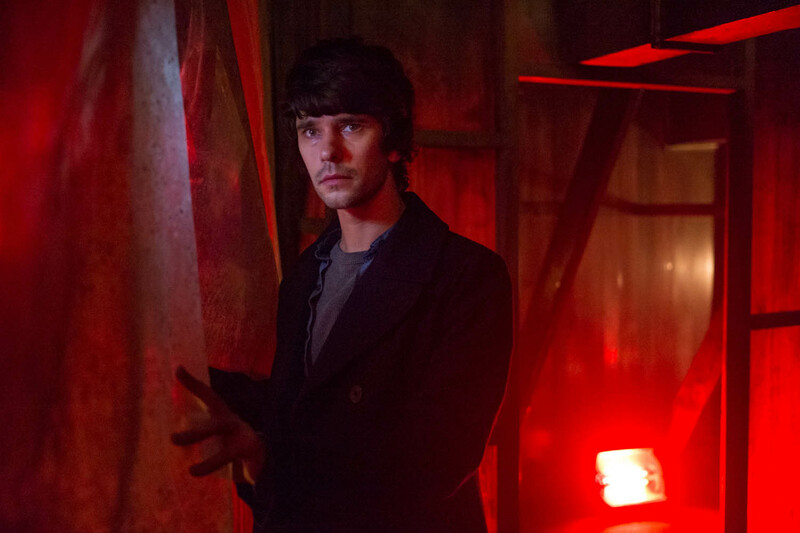 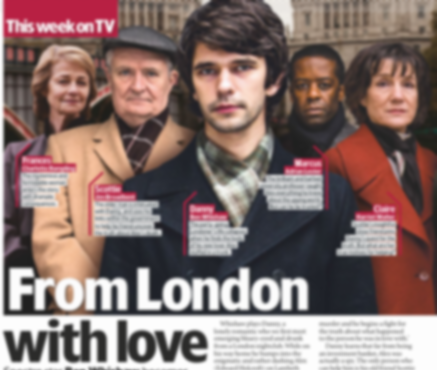 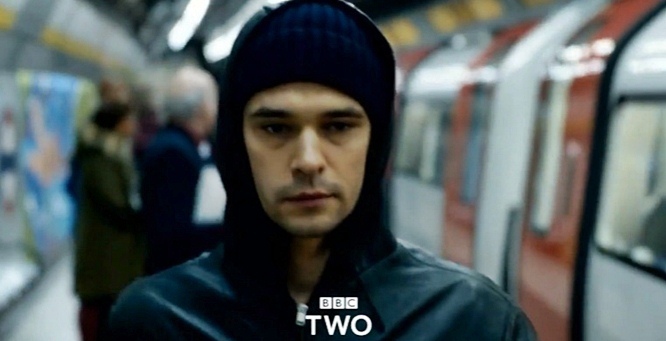 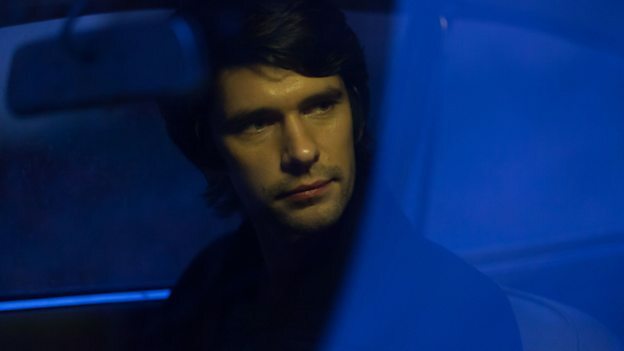 London Spy - Has Tom Rob Smith turned his back on novels? 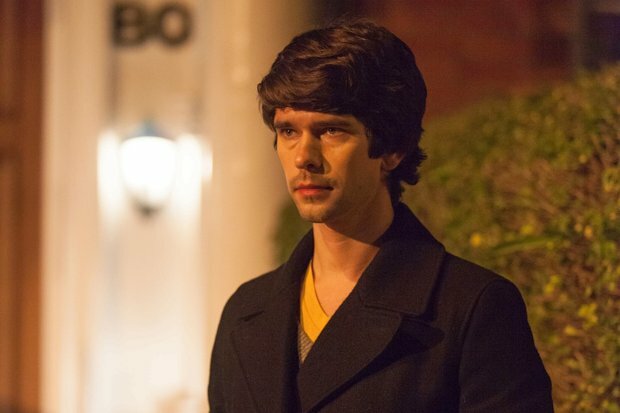 What does Ben bring to the part? 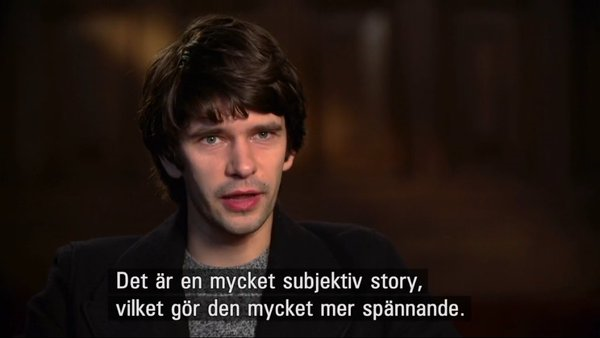 “You don’t see all the thinking he’s done about it. 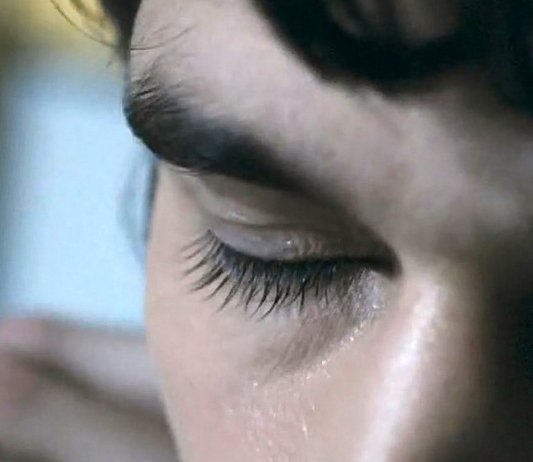 It feels so effortless and real. 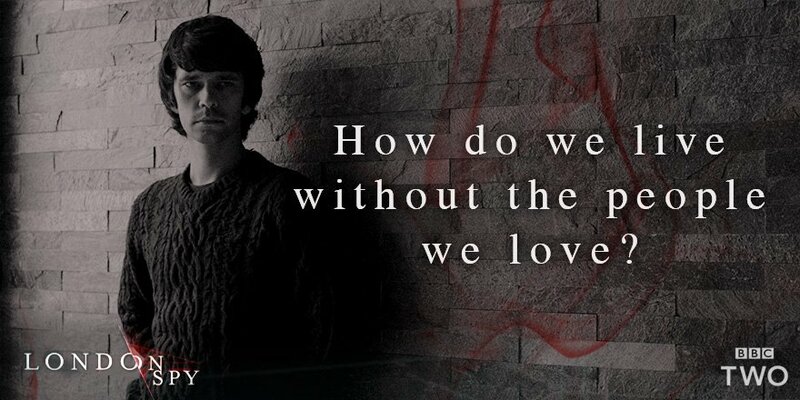 Even when it’s intense, it doesn’t feel forced. 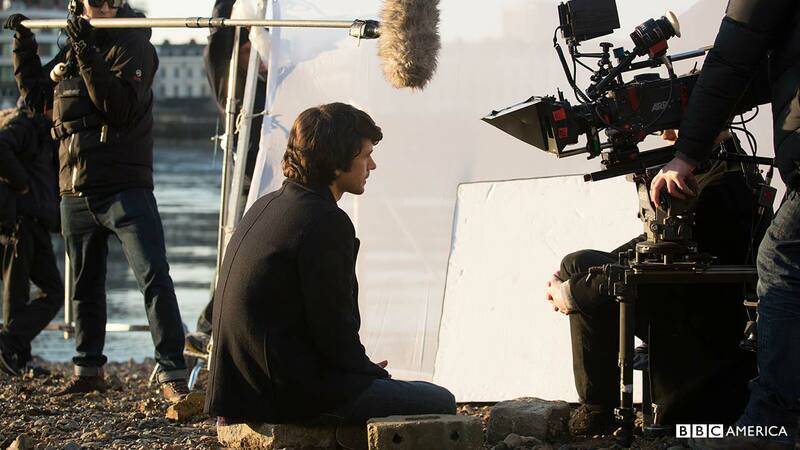 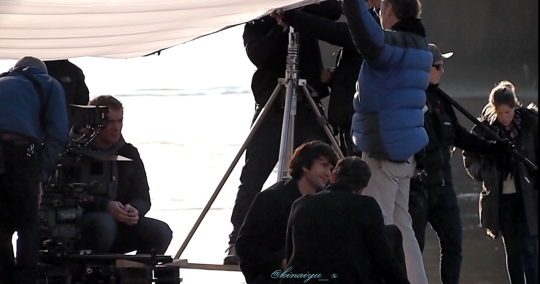 In episode three, he has to hold a scene for seven minutes - there’s nothing else going on other than his performance. 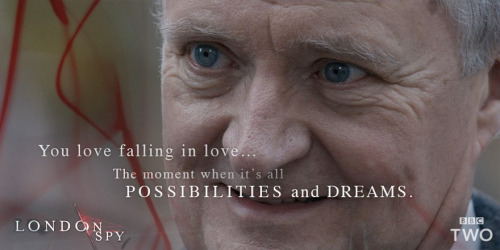 And it’s very disturbing and unsettling. 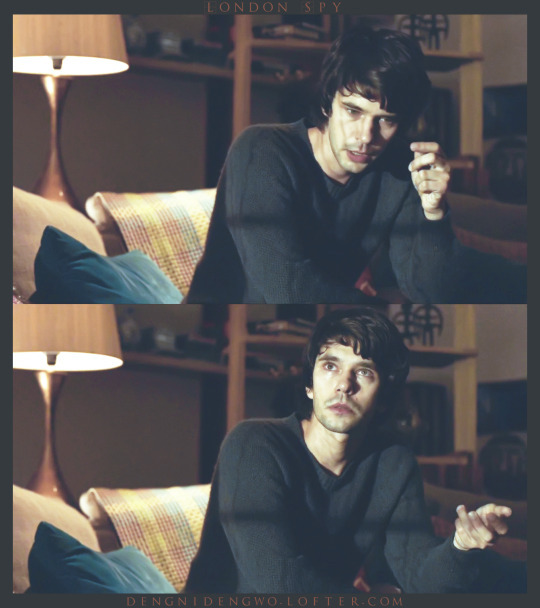 He has an ability to grab hold of an audience and not let them go. 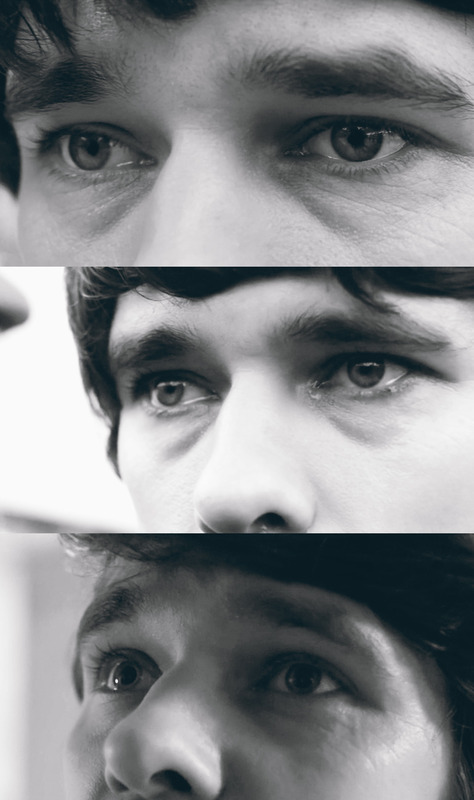 I think it’s a kind of magic. 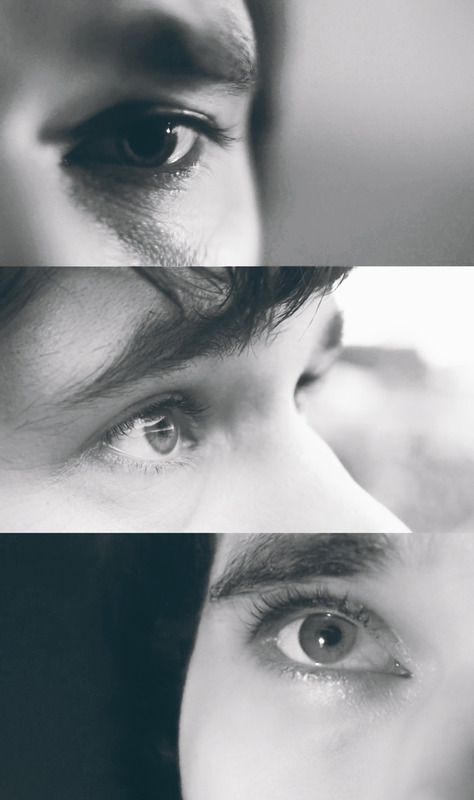 He’s very seductive as a performer. 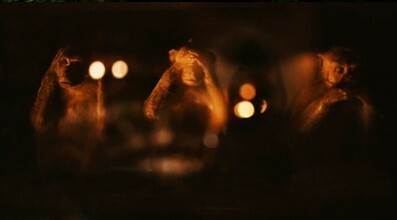 The three wise monkeys "see no evil, hear no evil, speak no evil"
Danny finally discovers the shocking truth of what happened to his lover, and what really took place that night in the attic where he died. 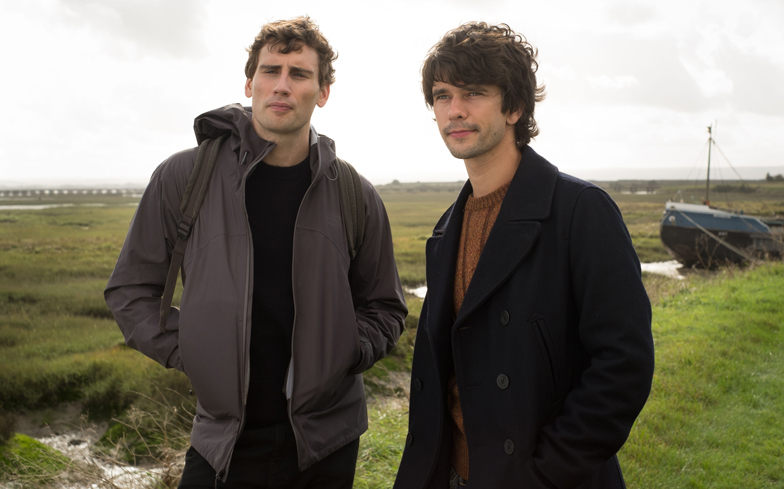 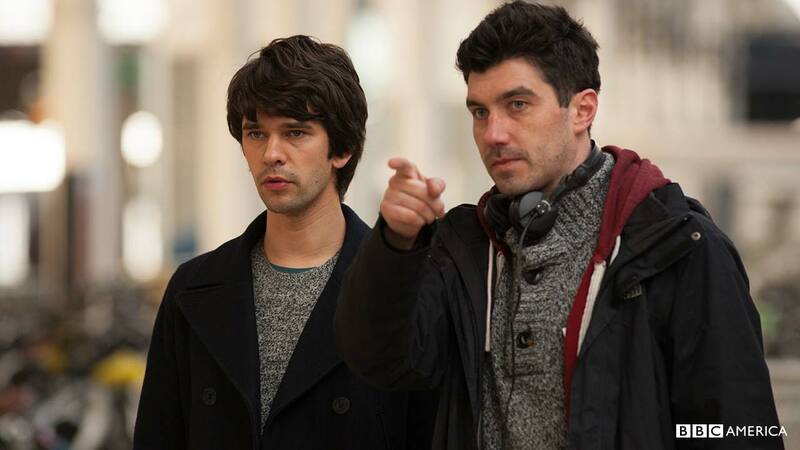 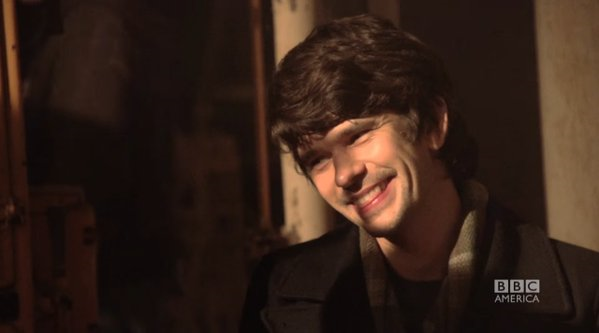 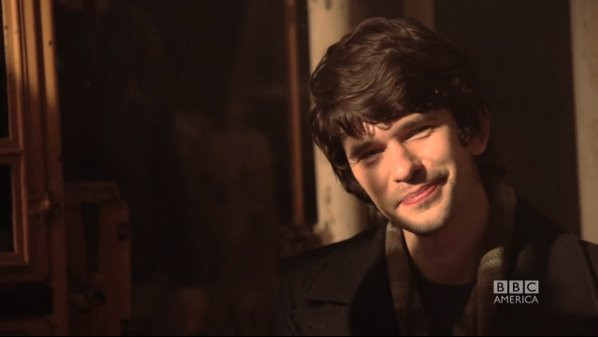 Creator and writer Tom Rob Smith and actor Ben Whishaw discuss their new television drama London Spy with host Boyd Hilton. 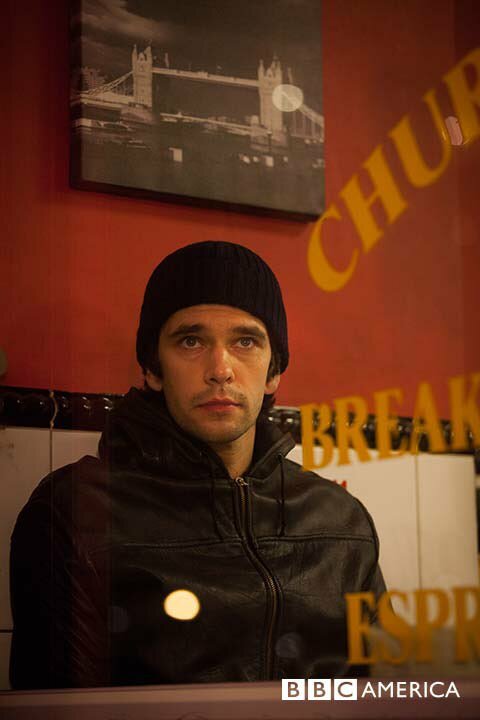 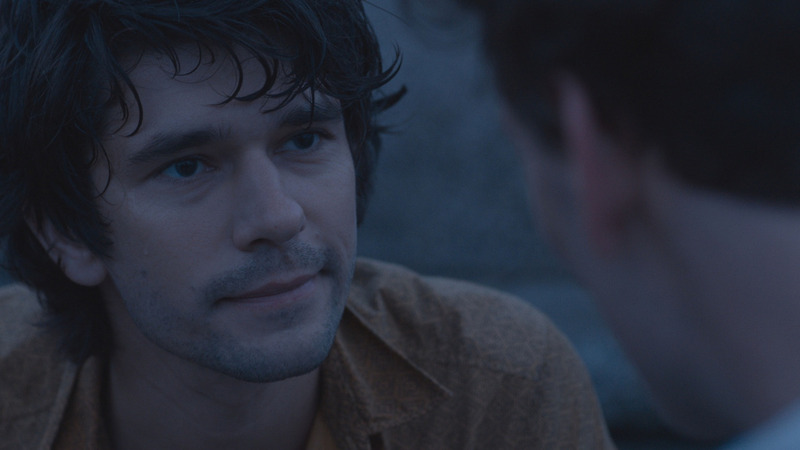 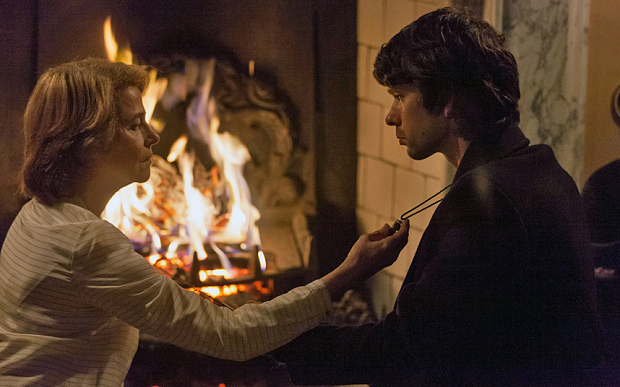 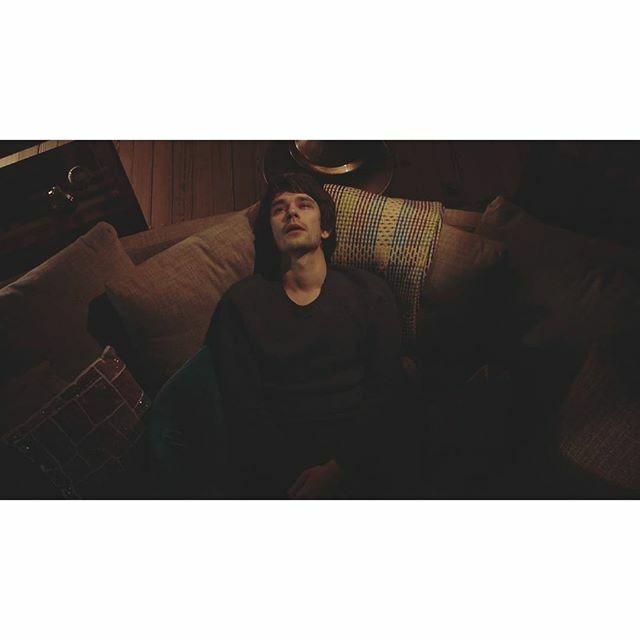 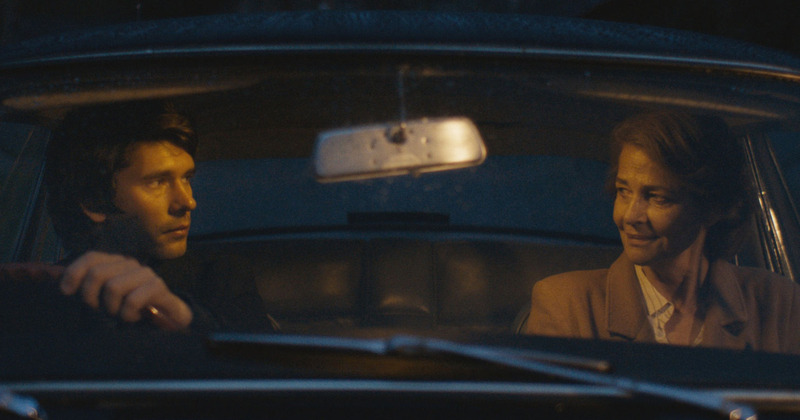 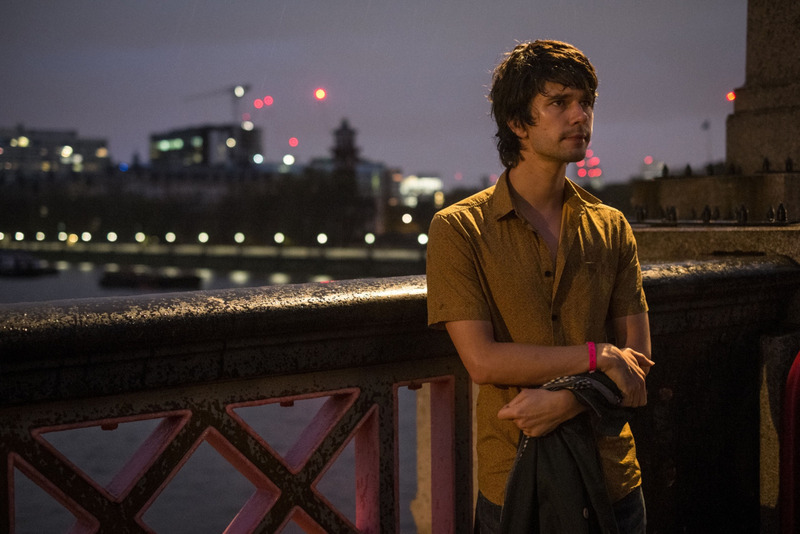 Whishaw stars alongside Edward Holcroft as an ordinary man whose life is changed when his boyfriend disappears. 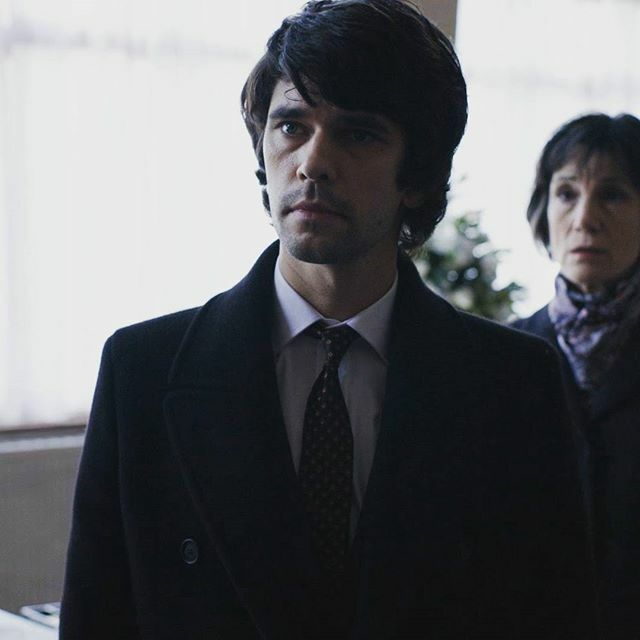 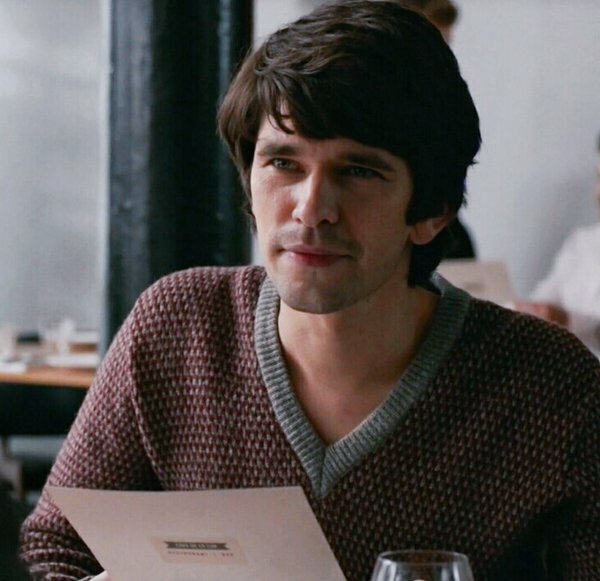 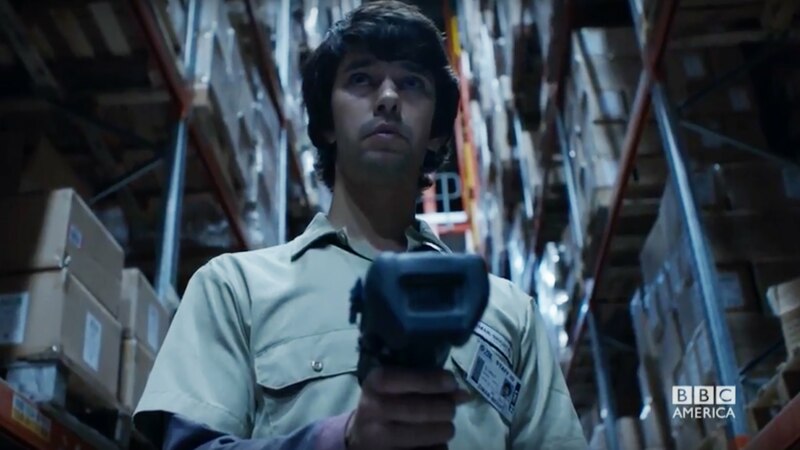 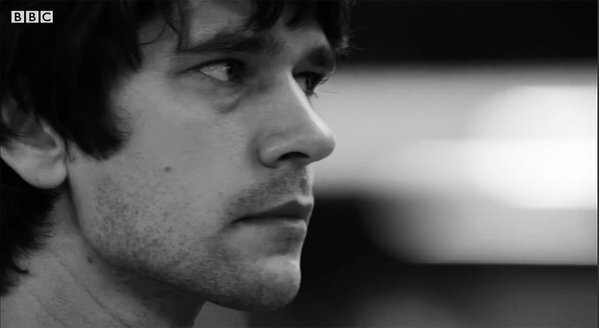 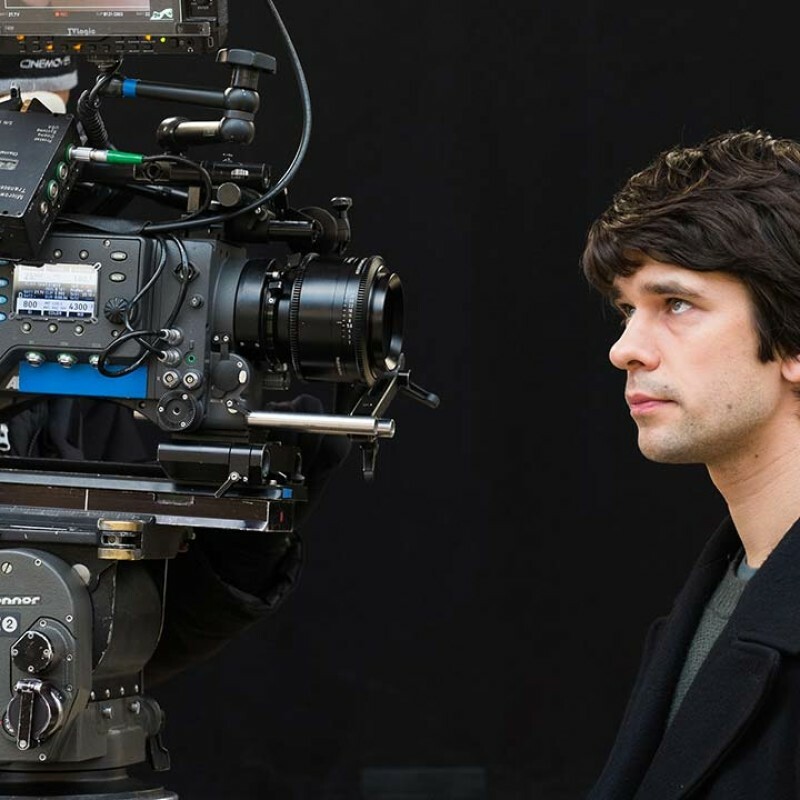 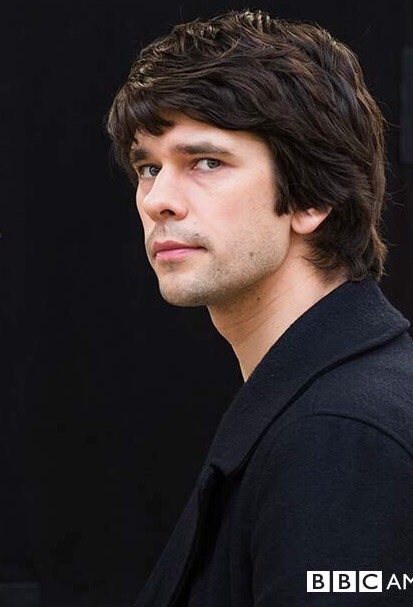 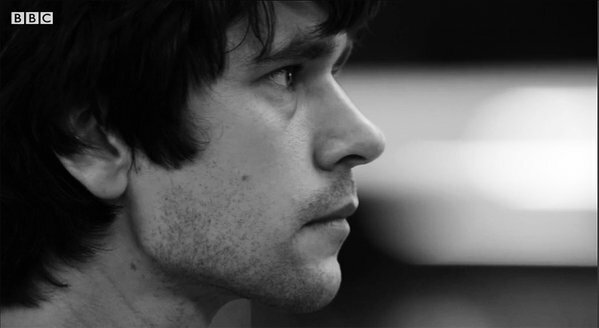 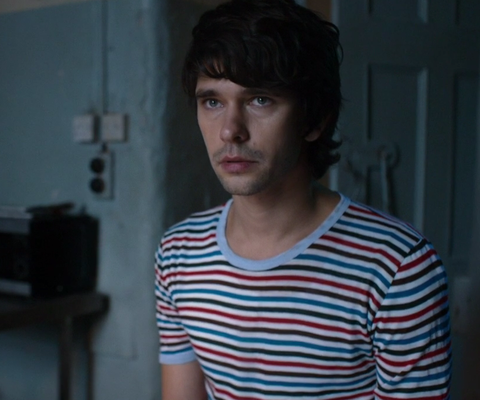 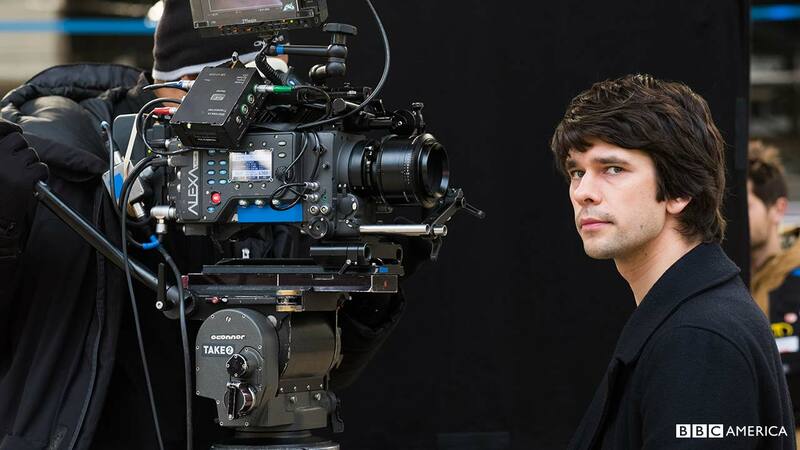 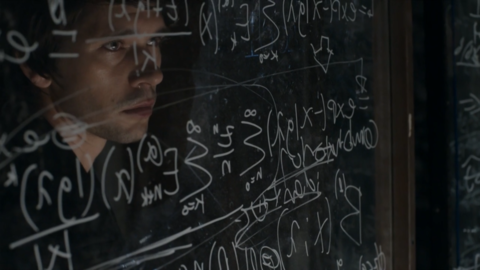 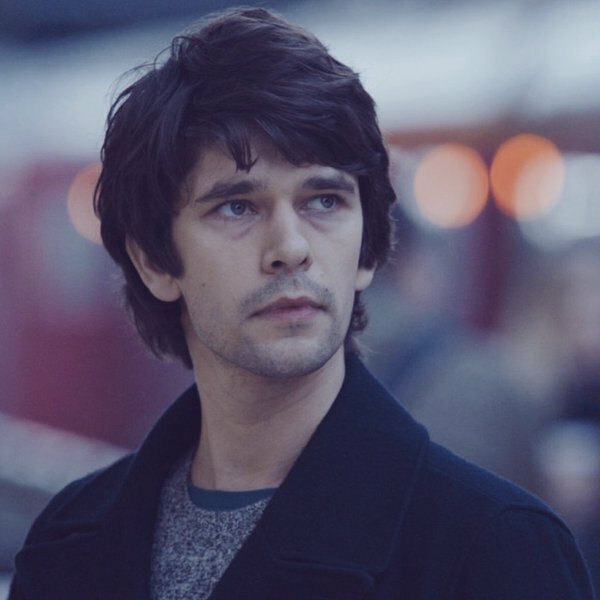 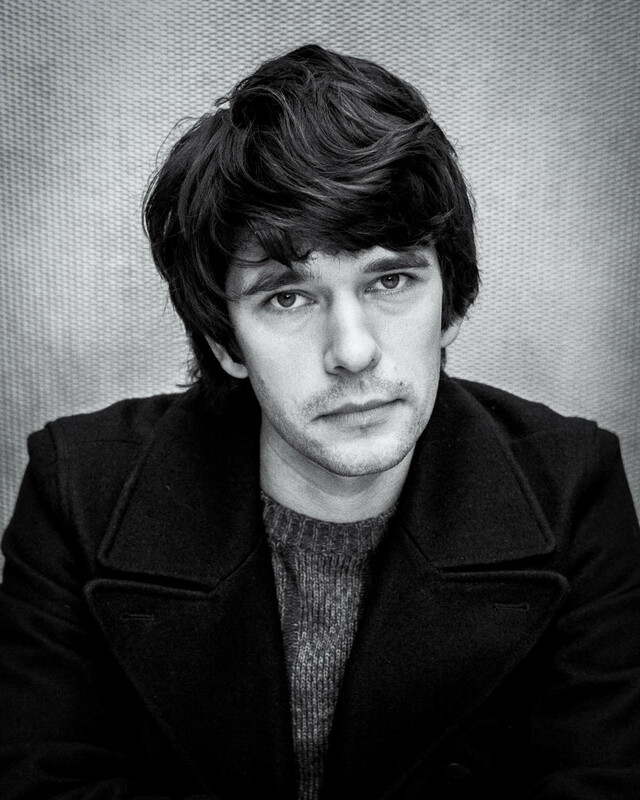 After finding out he worked for the Secret Intelligence Service, and utterly ill-equipped to take on the complex world of British espionage, Whishaw must decide whether he's prepared to fight for the truth. 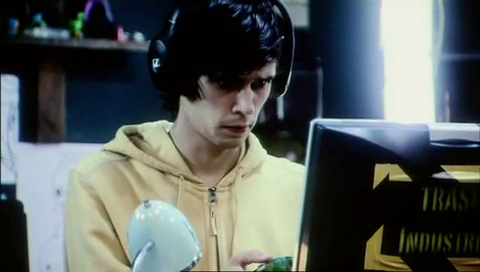 While days were devoted to filming Chris Morris and Charlie Brooker’s cult-like C4 satire of the pre-hipster generation, Nathan Barley, Whishaw played sad-sack office whipping boy Pingu, who had barely a line to speak. 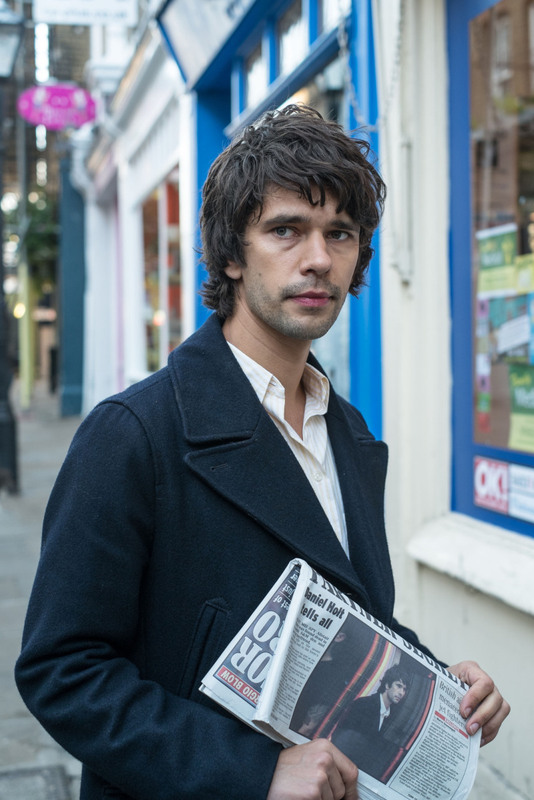 I tell him that in my humble opinion Q is clearly Pingu’s professional revenge. 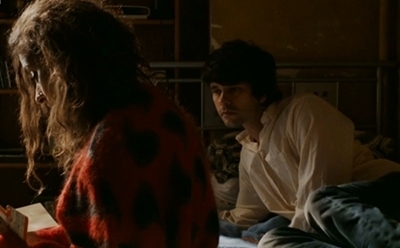 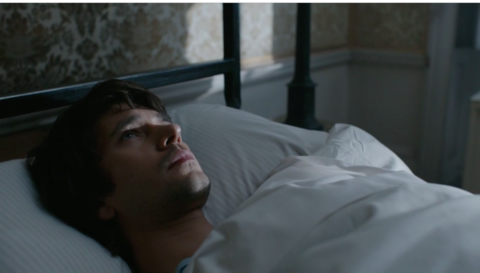 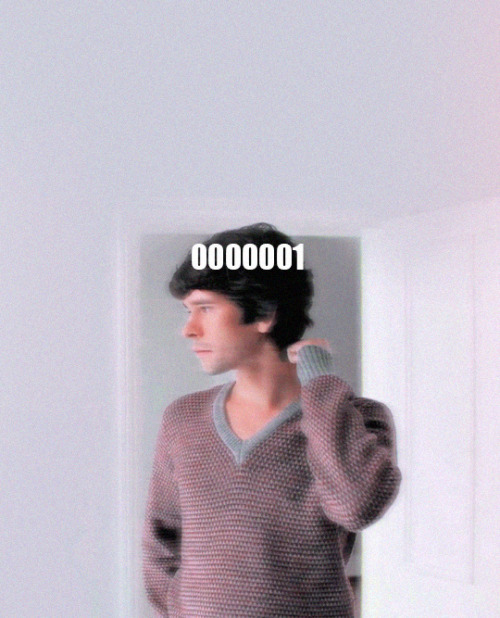 Listening to Whishaw's slow, considered speech, it is as though having forced himself to go on the record he is, right here and now in this (suitably) greige and stylishly middle-aged hotel room, turning his back on his youth. 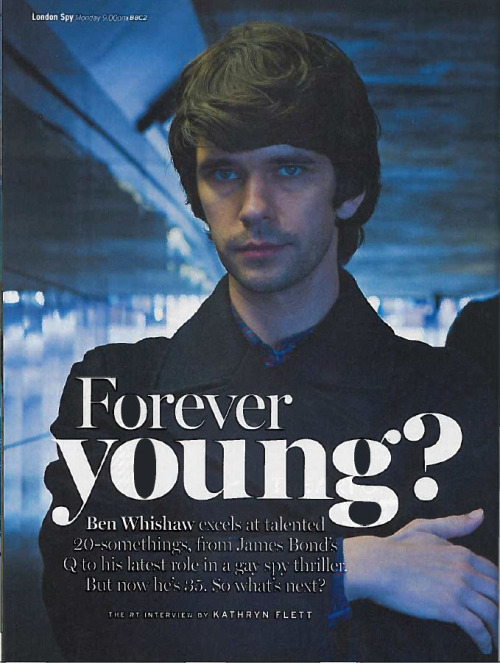 In which case, bring on the bald wigs and the stooping; the youngest-ever King Lear is clearly just around the corner. 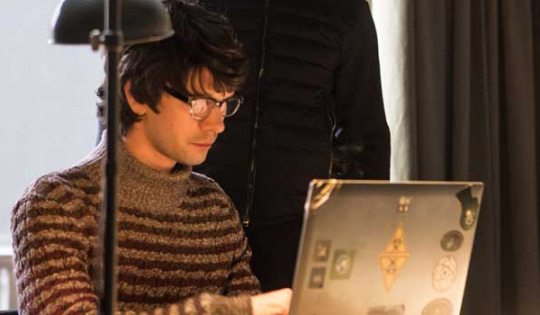 Q is clearly Pingu’s professional revenge. 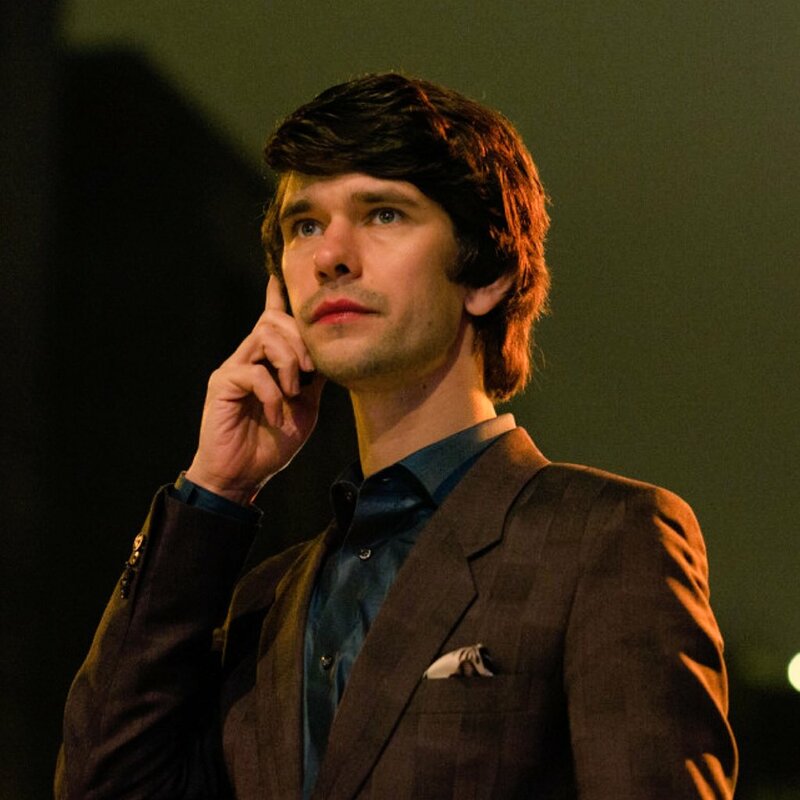 But tragedy strikes when the spy dies in suspicious circumstances, forcing his lover to pursue the dangerous truth behind his death. 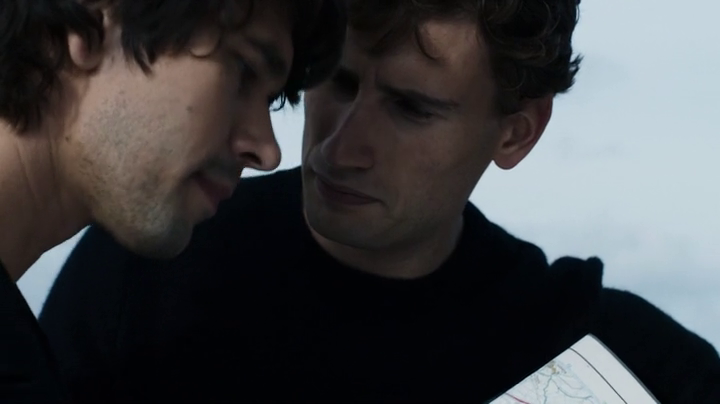 Out of his depth in the world of espionage Danny seeks help from his wise mentor Scottie (Jim Broadbent), embarking on a journey where no one is what they seem. 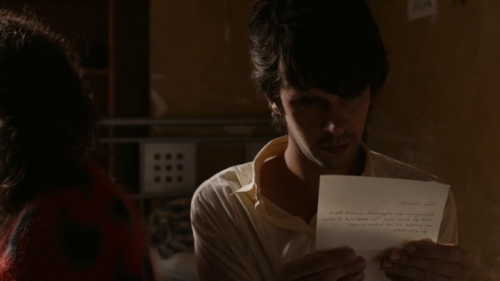 It is also as much twisted love story as spy drama. 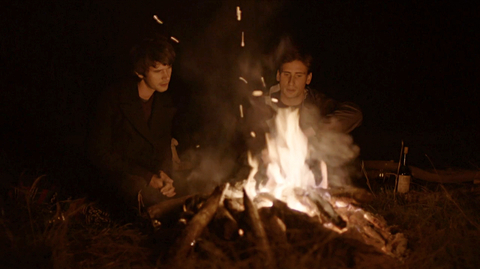 Danny and Alex’s relationship, which takes up much of the opening episode, is both romantic and reckless, with neither man seemingly trusting the other enough to tell the truth. 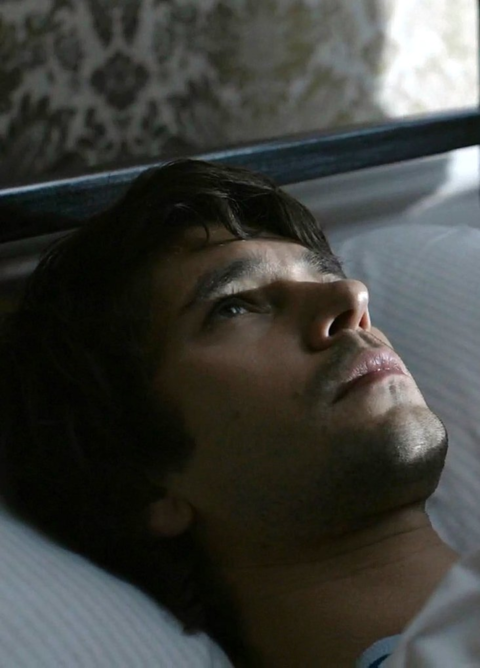 “It’s about two people who are both in different ways lost but who physically find each other,” said Smith, adding that he does not believe viewers will struggle with the central relationship.